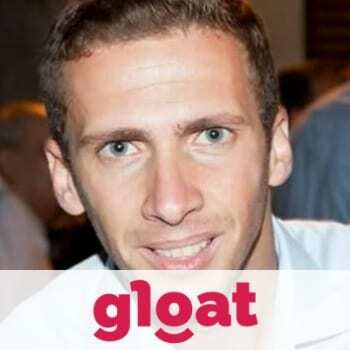 Noam Mordechay is the Head of Enterprise Innovation at gloat (previously Workey) – an AI-based recruitment platform using smart algorithms to personally match users with career opportunities while they remain completely anonymous. Noam is a reserve officer in the IDF’s Navy and Intelligence Corps. He has a vast experience in management consulting and business development both in Israel and abroad, which he gained after he graduated from the Technion and Tel Aviv University. Apart from Tel Aviv Marathon trail, you’d also find Noam among MassChallenge alumni community members – the largest startup accelerator in the world, and on the Board of Directors of ATIDIM – a leading Israeli non-profit empowering bright young students from underprivileged backgrounds through higher education.